Four songs in one night!!! 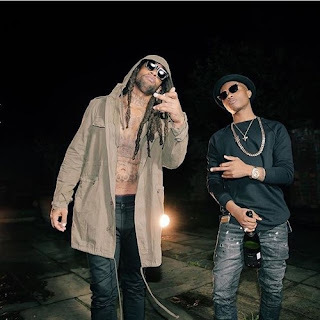 Wizkid is definitely on a roll; here is another one titled “Highgrade” Ft. TY Dolla $ign.The slow tempo production allows Starboy a bit of an edge for expression as he switches from his dominant style of Afrobeats music, to showoff with sparse lyrics on the R&B cut. And he comes through in his usual paper boy swag. Or at least so we think.